Ok – a bit of a shameless plug here…. Here at Calming Music Weekly we all about providing readers with suggestions and ideas about relaxation techniques, calming down, stress relief as well as related concepts and ideas. The main tool we use is calming music. 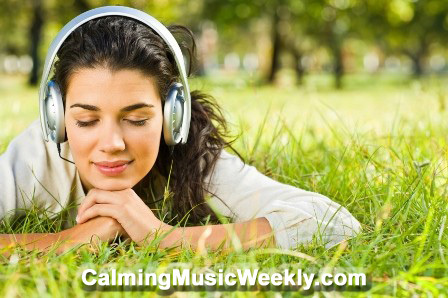 Calming Music Weekly offers many calming music options. The main product we offer is a weekly audio of a calming music MP3 – hence the name of our website ! As well as relaxation music, guided meditation and calming music mp3 and physical CDs, we also offer many writing, website and voice-over services. 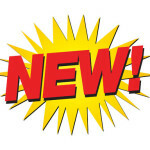 Please visit our new shop pages and explore the various options available. We will be adding new items as time goes on, so please come back often. 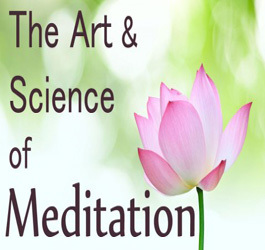 Also, please continue to visit our site and in particular our calming music blog pages, where you will find new, interesting and relevant articles, videos, audios, music, podcasts, ideas and suggestions to help calm your busy life.